Summer begins June 21st and Ends September 23rd. 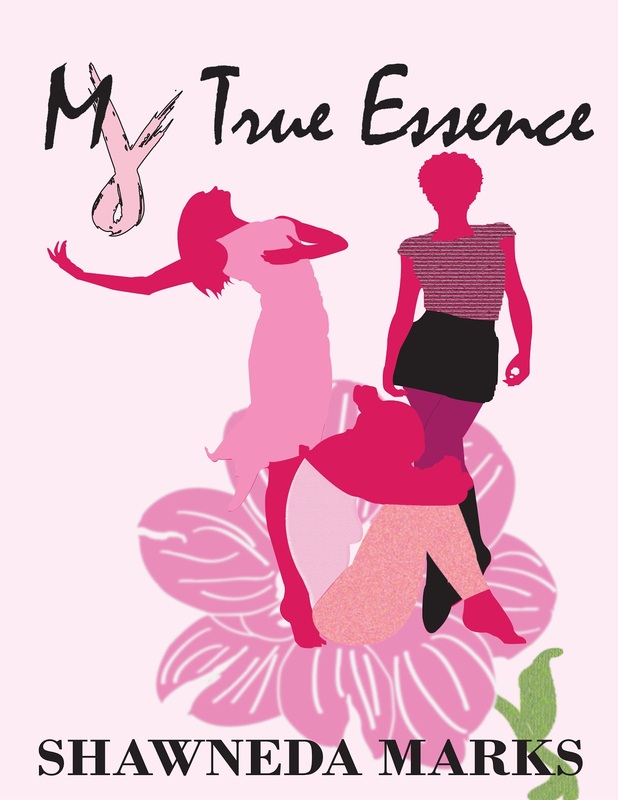 My True Essence Summer Breast Cancer Awareness Campaign kicks off June 21st but what you do starting TODAY can count towards being selected to win one of several prizes. Everyone who participates will be entered into the drawing for the grand prize Danae's Creations Me Time gift box in the scent of your choice (my favorite is Cravin CoCo Mango) and an autographed copy of Embracing Myself Now the sequel to My True Essence. Purchase a copy today and post a review on BN.com, Amazon.com or your blog before May 31st. Comment here or leave a message on my Facebook Page to receive double entries into the grand prize drawing and for the first Jewelry Marks drawing on June 30th. September 22nd the Grand Prize Me Time winner will be announced!